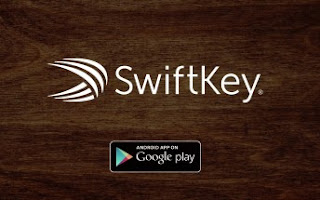 Recently, SwiftKey released a version that allows you to type in upto 5 languages, and now, the developer has released yet another version. If you are a lover of SwiftKey keyboard, there's an update waiting for you on the Google Playstore. The latest update of SwiftKey keyboard now allows you to type in Incognito mode. Just like the incognito tab for web browsers. The toggle forces SwiftKey to temporarily stop recording and learning from what you type. That way, you can definitely save yourself from some embarrassing autocomplete suggestions later down the road. That's not all, swiping to move the cursor back and forth in Chinese, will no longer crash the SwiftKey app, and also, you can now download themes in just a single tap. Another new addition to the custom keyboard are extended QWERTY layouts for Swiss German and Swiss Italian. Every other bugs has been fixed too. Like i said earlier, the update is already live on the Google Playstore, if you already have the app on your Android phone, just check the Playstore for the latest update. 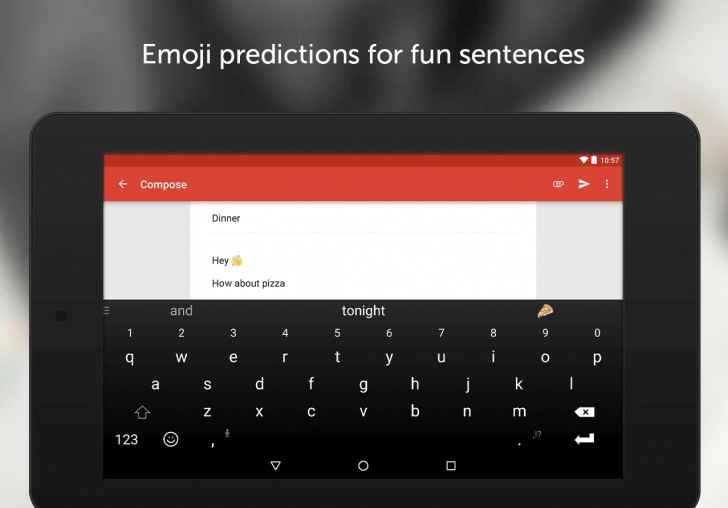 And if you aren't currently using SwiftKey, you should definitely check it out for one of the better AI-powered typing experiences for Android out there. Perhaps it will be a good fit.